Kuwait Finance House is pleased to offer you "AL-Tayseer" diamond package. The diamond is a precious stone as "AL-Tayseer" diamond cardholders, which they are privileged and valued customers to KFH. 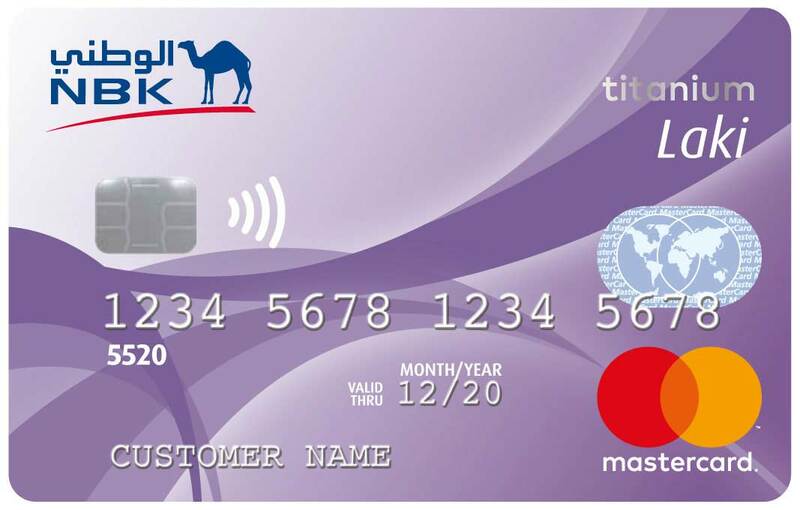 This new product aims at providing our credit worthy customers a higher credit limit at lower easy monthly repayments and with no additional charges in accordance with the Islamic sharia law. With this new "AL-Tayseer" Diamond package, you will be able to avail a maximum credit limit and flexible in repayment outstanding balance. As its high “pre-set spending limit”, "AL-Tayseer" Diamond package meets your spending habits and lifestyle that demands more purchasing power. 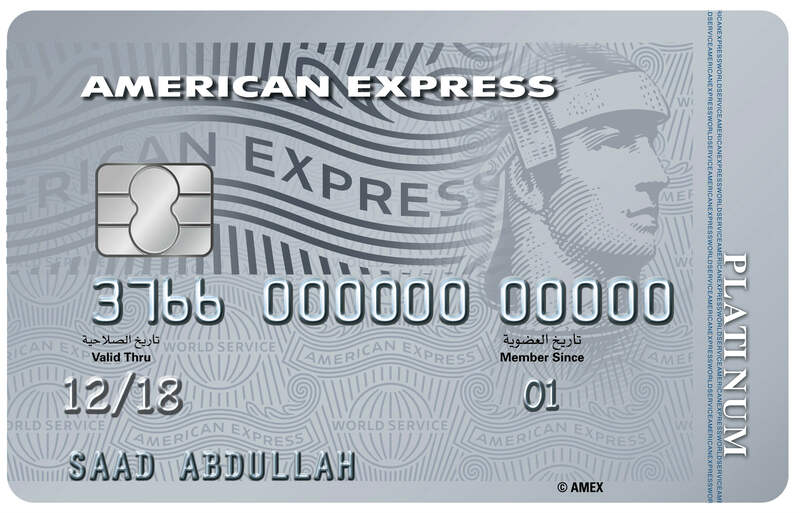 Credit limit between KD 3,000 to KD 5,000 for the two cards combined. Due amounts to be repaid on 12 monthly instalments minimum of KD 70 or 8.33% of the due amount. Special discounts from international brands locally and around the world. Free travel insurance coverage for client's family up to KD 50,000 valid for multiple travels. Free 90 days insurance against theft and damage for all clients' purchases of unperishable goods and products. 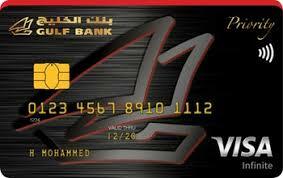 KD 400 annual subscription fees deducted over 12 months and will be debited in monthly installments of KD 33.333.